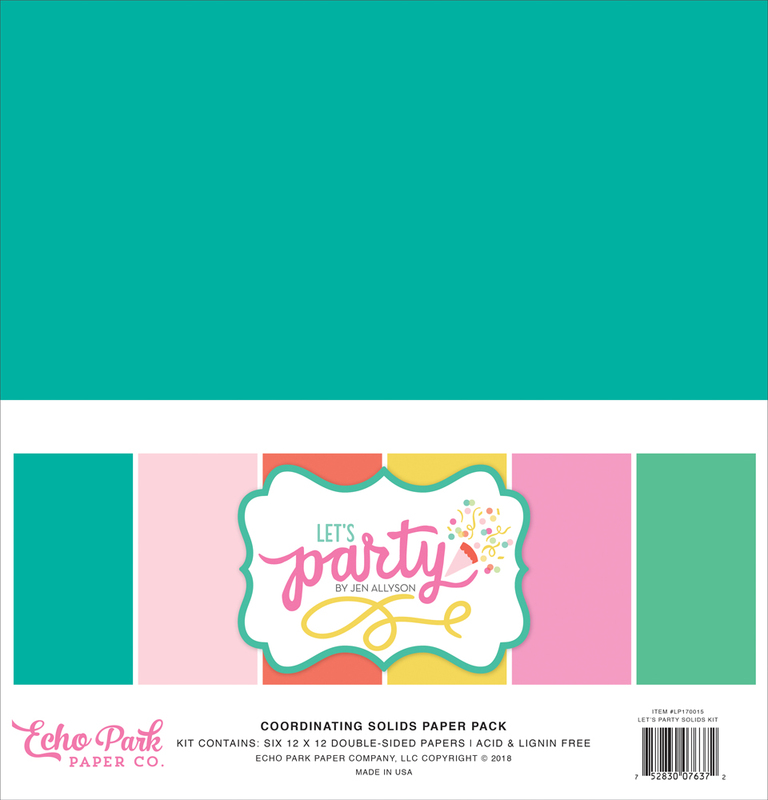 "Let's Party" With A 3D Paper Birthday Cake! It's not a party unless there's cake! It's Michelle Zerull here today sharing a 3D project made with the Let's Party collection from Echo Park Paper. This paper cake is full of yummy patterns and candy colors. 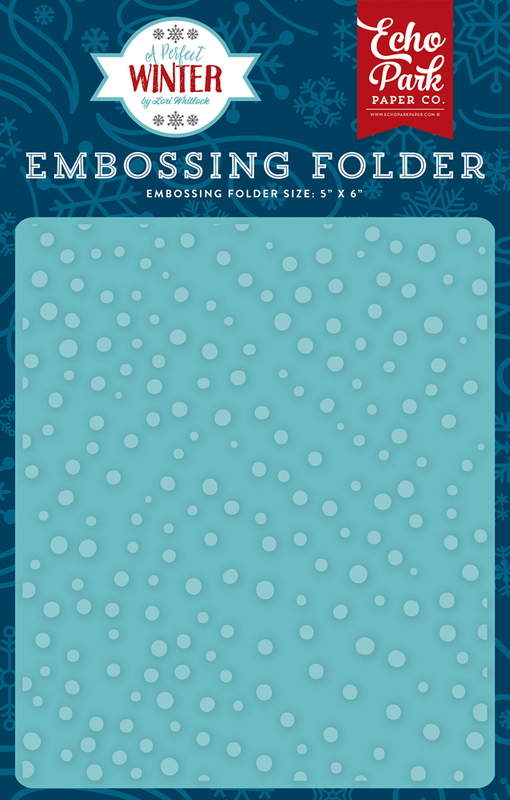 The Snow Day Embossing Folder adds sweet texture to the yellow check paper. It's delicious and has zero calories! 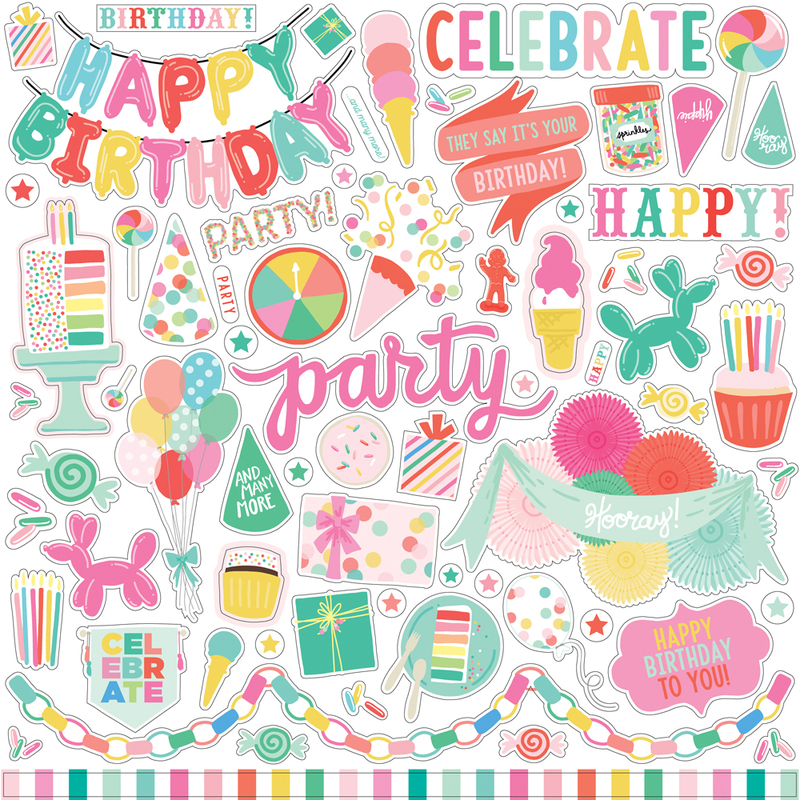 The Element Sticker Sheet is loaded with fun party images and is included in the Let's Party Collection Kit. 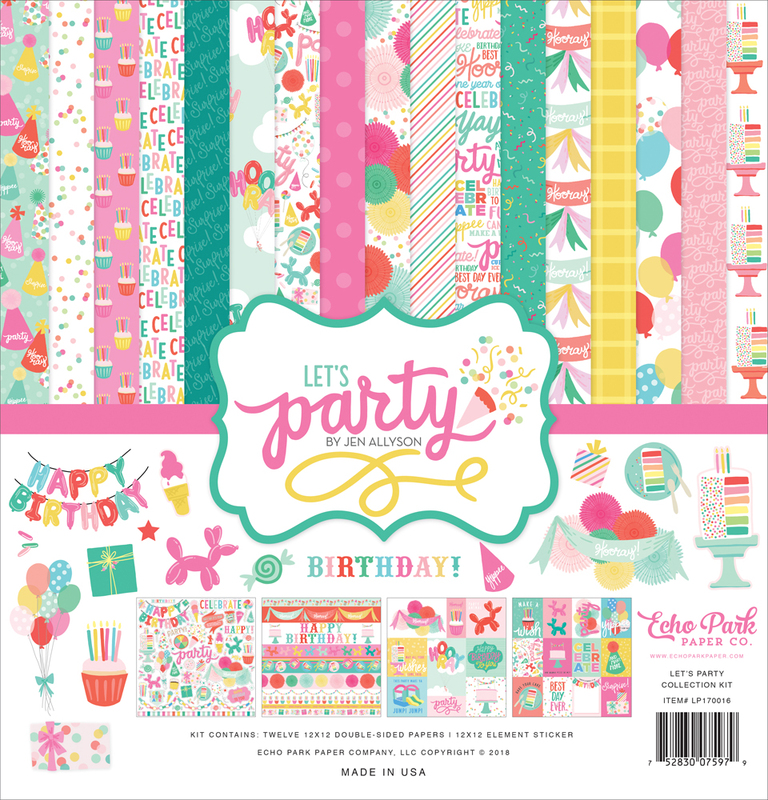 The “Happy Birthday” image, as well as the “Paper Chain” element are both included in the sheet. Two paper chains circle the entire cake stand for fun that never ends. The cake makes an impressive centerpiece, and additionally provides a great place to store a gifts or treats as they are also decorative gift boxes. It's a gift that will be treasured! 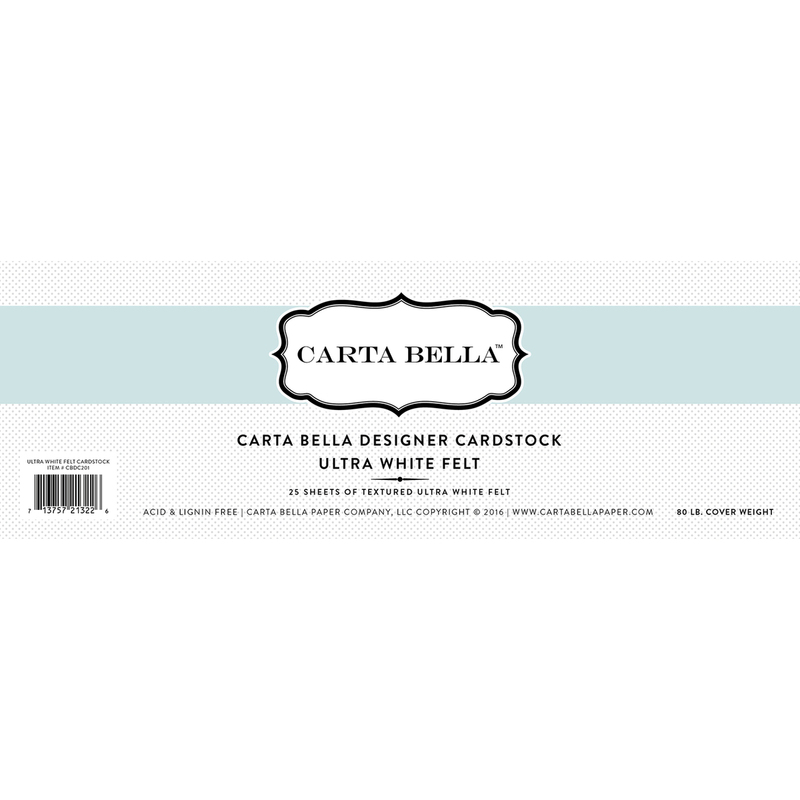 The “Celebrate” die cut rests upon a label cut from the Rounded Labels Die Set and is affixed to the paper candle. Make a wish! All of your birthday paper dreams have come true! 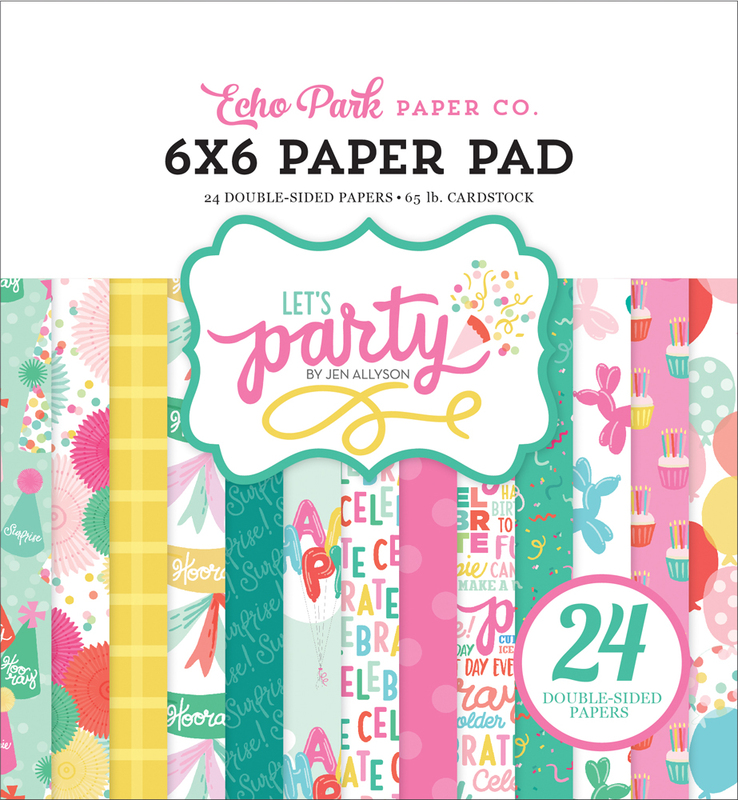 Make every birthday extra special with a cake using the “Let's Party” Collection by Echo Park Paper. Love how this came out! Such color and fun project!